A half-dozen St. Louis theater companies toasted to longevity in 2016. 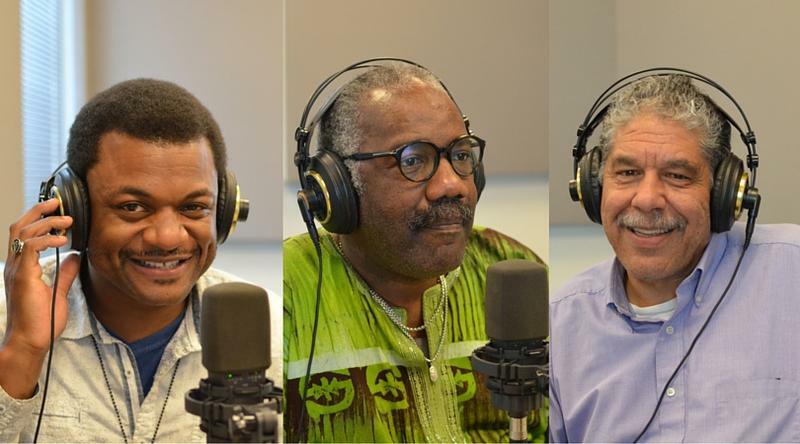 The Repertory Theatre of St. Louis turned 50 years old and the St. Louis Black Repertory Company observed its 40th anniversary. 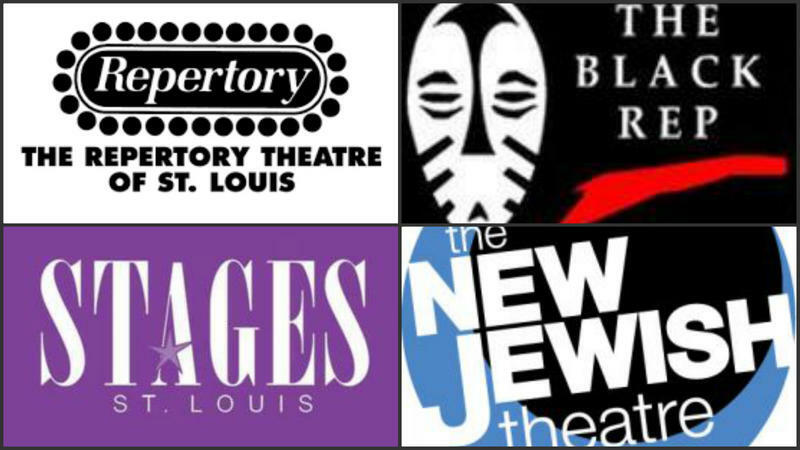 Stages St. Louis marked 30 years and New Jewish Theatre Company celebrated 20. Mustard Seed Theatre logged 10 years and St. Lou Fringe festival of performing arts commemorated five. 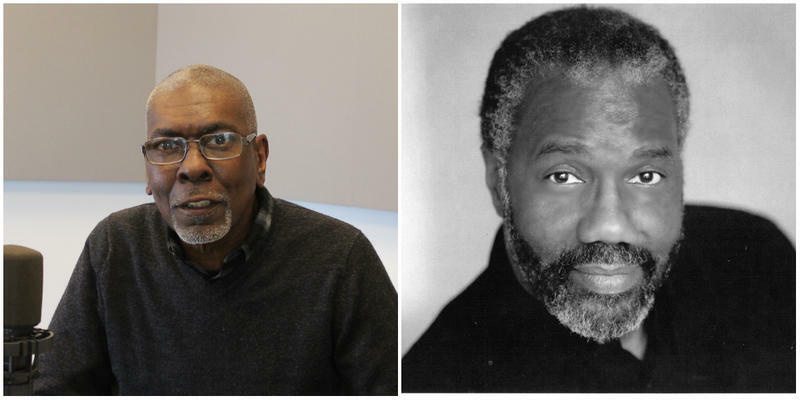 Actors in David Mamet’s “Race” aren’t the only ones talking about race at the Rep this month. This Monday, the Rep hosts a free, one-night event using theater scenes to spark discussion about the issue. 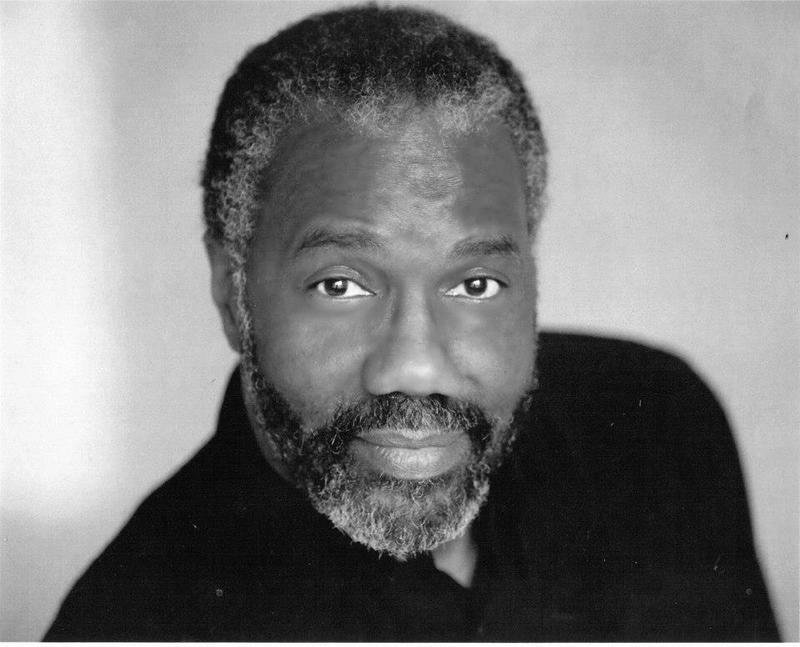 This article first appeared in the St. Louis Beacon: June 24, 2008 - The St. Louis Black Repertory Company is closing its 31st season with the musical "Sarafina" and looking ahead to the fall.